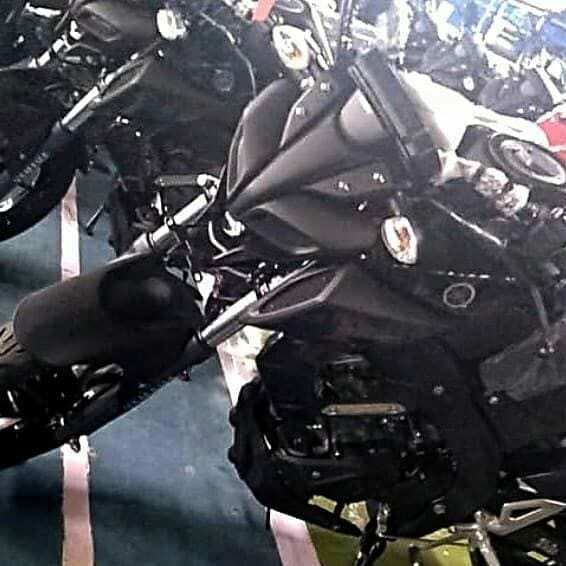 As already confirmed, the Yamaha MT-15 ABS will launch in India on March 15, 2019. It has replaced both M-Slaz and Xabre 150 from the respective international markets and the upgraded design flaunts the premium equipment with pride to the fans worldwide. Yamaha is simplifying its nomenclature, picking up familiar names for all markets and using identical designs for multiple continents to save the additional design cost. 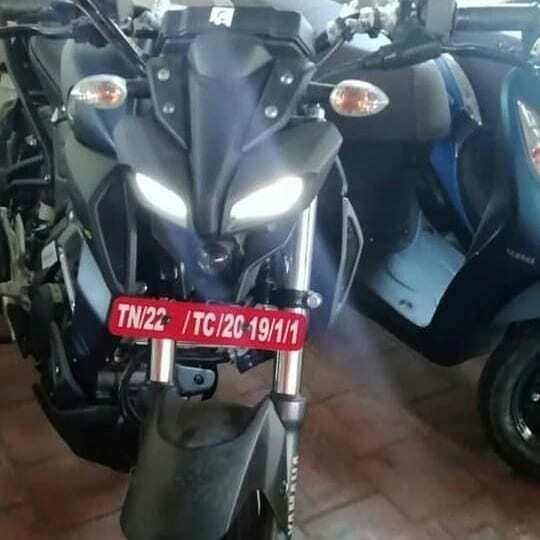 The new Yamaha MT-15 comes with typical street bike headlight, highly inspired by MT-09 and carrying an additional projector headlight housing under the design. The Deltabox frame is visible clearly under the sharp body panels. The front forks used on the Indian version are the same as Yamaha R15 V3. Yamaha is using a familiar tail section on the MT-15, sharing the winglets that were first seen on the litre-class R1 in the company lineup. 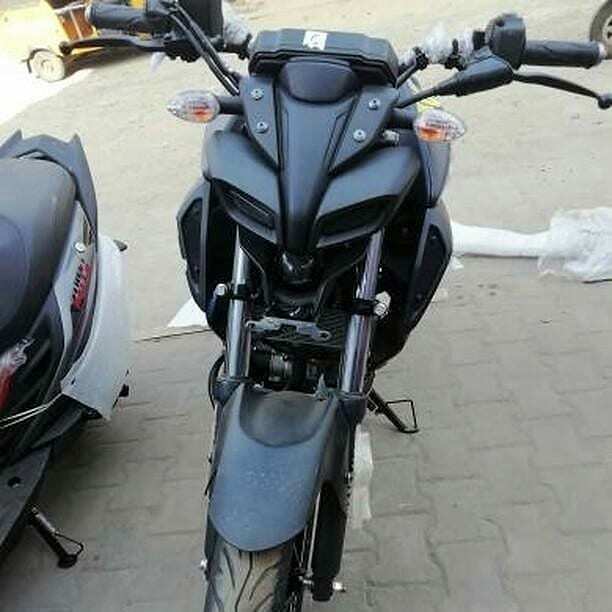 Being a streetfighter, the motorcycle comes with sharp fuel tank extensions, impressive knee supporting fuel tank design and compact seat design with lighter than ever tail section. 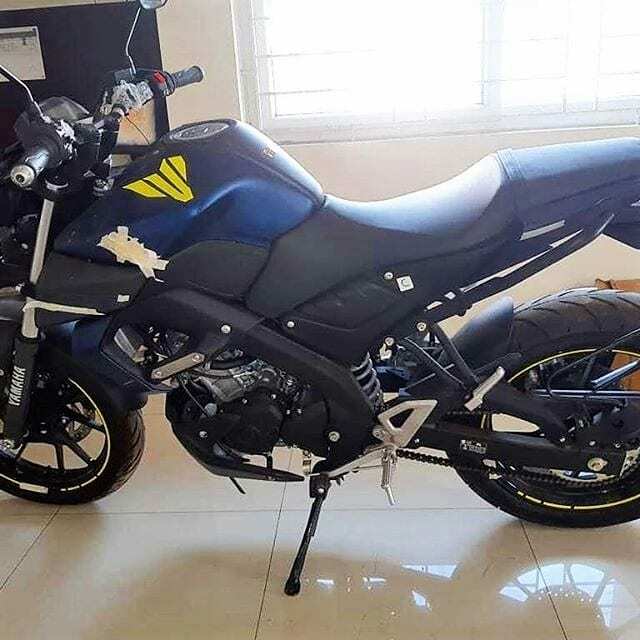 In Thailand, the Yamaha MT-15 costs 98,500 Thai Baht (INR 2.25 lakh, approximate) and brings loads of upgraded equipment like the new all-digital console with a dark theme, USD front forks, premium tire combination and not to forget, the highly influencing design language. However, the Indian version will be seen without the USD forks, aluminium swingarm, and painted alloy wheels. The motorcycle uses the same exhaust setup as R15 V3 and 155.1cc, single cylinder unit with VVA, producing 19.3 HP and 14.7 Nm of torque. 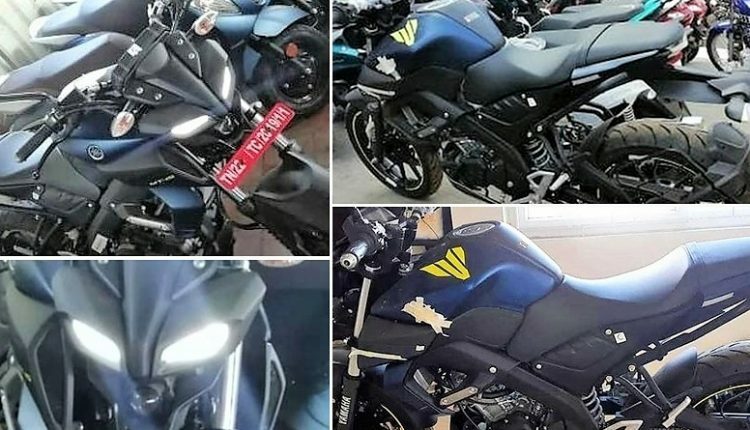 As the Indian market has made ABS mandatory for new products, getting MT-15 at INR 1.29 lakh is the most obvious guess. 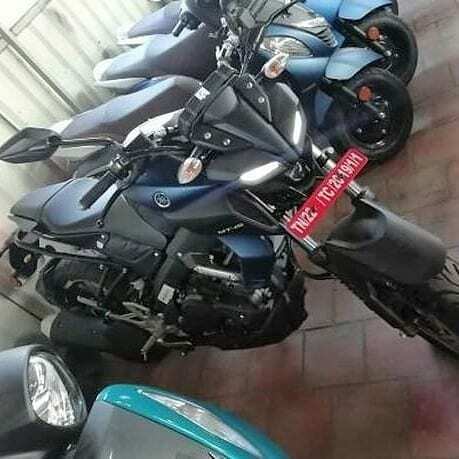 R15 V3 has moved to a higher INR 1.39 lakh price tag. 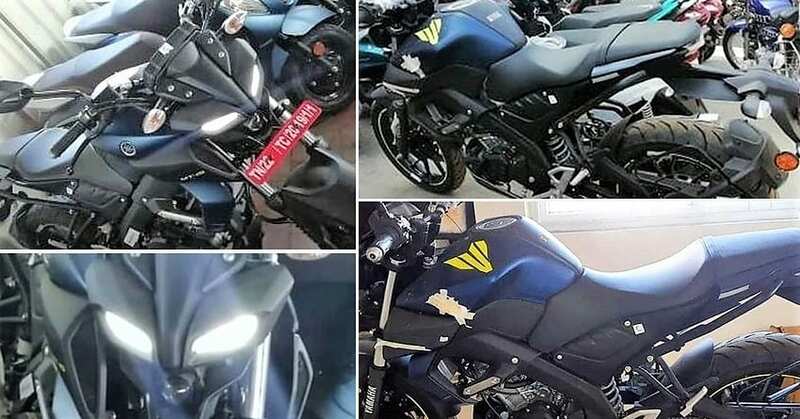 If Yamaha plans to bring more fun into the market, introducing the MT-15 ABS at INR 1.19 lakh can prove fatal to other bikes like Pulsar NS200, Apache RTR200 and Duke 125. 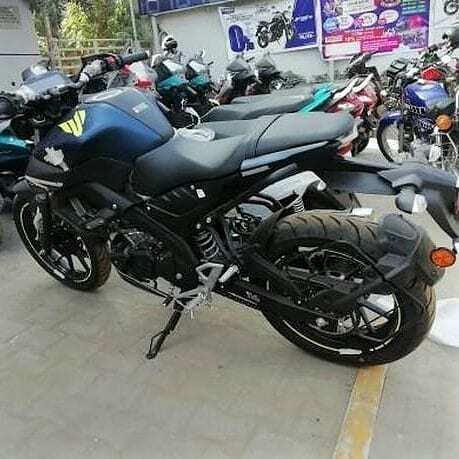 Yamaha has already launched the economy-loving FZ V3 in India for INR 95,000 (ex-showroom).